What can I say? It’s Amazon. 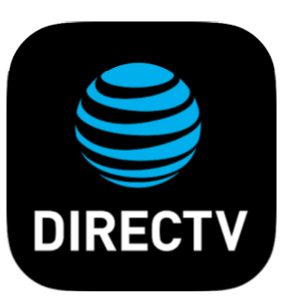 With this DirecTV app, you can actually remotely program your home DVR to record a show that you forgot to set. Flixster lets you check out movies, local theater times, and even buy tickets online. 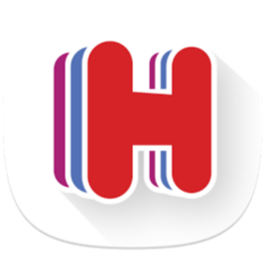 The Hotels app is the simple, fast and secure way to book your perfect hotel. Get exclusive deals for hotels in your area tonight by using the “Tonight’s Local Deals” feature. The Kayak app lets you find the best hotel rates, the cheapest airline tickets and car rentals. Track MegaMillions and PowerBall jackpots, generate your own quick pick numbers, and if you enter the numbers you’ve already bought, the app will tell you if you won and how much. The RunPee tells you the best times in a movie to “Run Pee”. It tells you how long you have, and even what’s happening while you’re gone. And it also tells you if there’s anything after the credits, i.e. previews, outtakes, bloopers, etc. The best app to find the best restaurant in the area, perfect for RV’ers in a new area, to find a good place to eat.